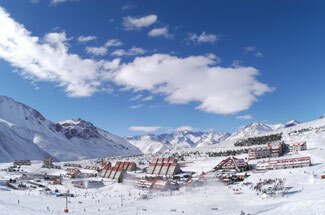 In every winter Argentina is covered with snow and its several ski resorts are prepared to receive tourists. Here the family will find snow resorts with amusement for adults and kids, whereas the more advanced will be able to defy the impressive vertical hillsides of the mountains, chosen to train by the most important ski teams of the world. The winter is synonymous of white mountains, radiant sun, snowed valleys together with the charm of wine, the magic of the wineries, hotels and cozy inns. 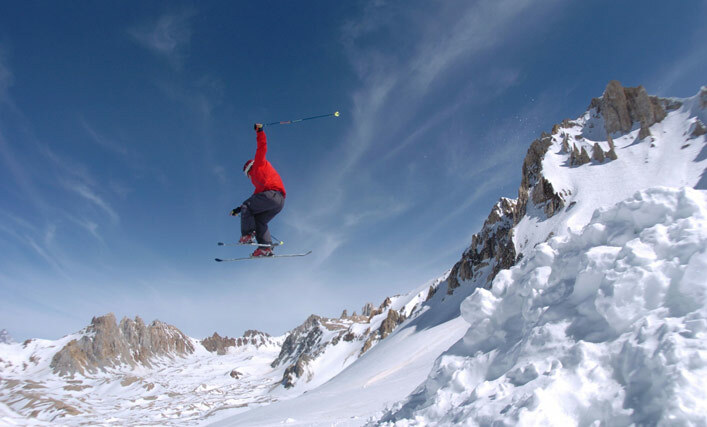 These tours can be made-to-measure in winter combining a city tour, an excursion to wineries and one or more days of ski at Las Leñas, Penitentes or Portillo`s in the neighboring country of Chile.